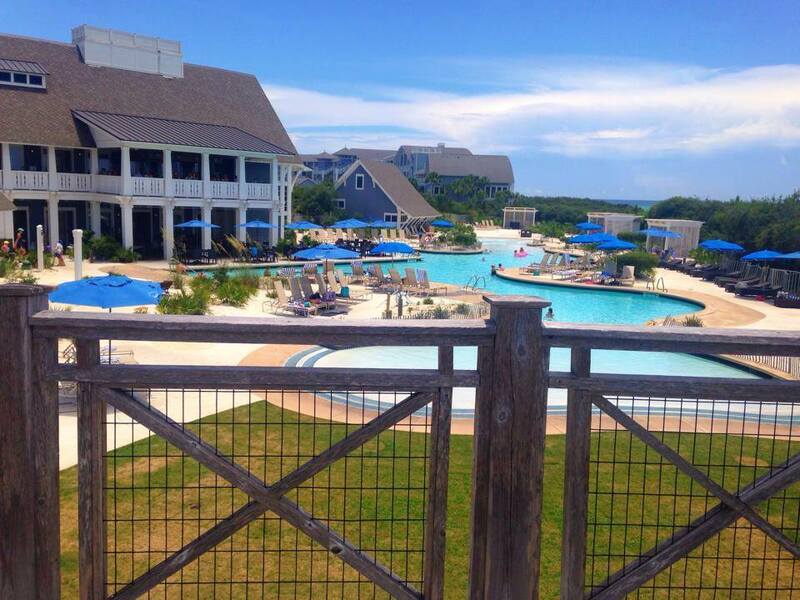 We snagged this photo off the St. Joe Club & Resorts Facebook Page – but this is a view of the WaterSound Beach Club from the private Beach Walk Over. It’s Gorgeous! Many of you know that I have my Destin Photographer website but did you know that I also provide services all along 30A and South Walton even to the border of Panama City Beach? Although our family spends an incredible amount of time in Destin – (especially once the warmer weather starts each year) – we also love to venture out to 30A and enjoy some of our favorite eateries and beach clubs. First Stop – Amavida Coffee in Seaside, Florida. We absolutely love their frozen coffees!!! The Vanilla Cream is pretty amazing too. Second Stop – The WaterSound Beach Club. (This is a Member’s Only club but if you vacation with St. Joe Club & Resorts or you put your vacation home on their rental program you can access the amenities too. Memberships are available as well.) If we didn’t have a membership, we would definitely stop at Grayton Beach State Park – one of our favorite public beach access points! Shopping – We love shopping in Rosemary Beach – especially Pish Posh Patchoulis. They make the most amazing hand made soaps and sugar scrub. This is a do not miss! Kayaking/Yolo Boarding – We love going down to the Boathouse in WaterColor and renting a kayak for each of us. We get tired after an hour of kayaking down Eastern Lake – one of the coastal dune lakes, but the view and activity is well worth the sore muscles. Dinner – There are over a dozen places that at any given time we may call our “favorite spot on 30a” but for today’s excursion I’ll use one of our most common spots – Havana Beach at The Pearl Hotel in Rosemary Beach, Florida. Yum, absolutely yum – The Smoked Shrimp and the Braised Pork Belly are our favorite apps and are perfect for sharing. If I’m not in a seafood kind of the mood – the Short Ribs are a sure thing, but if the sea calls – the Seafood Special of the evening has never disappointed. Dessert is easy – Beachside S’mores!